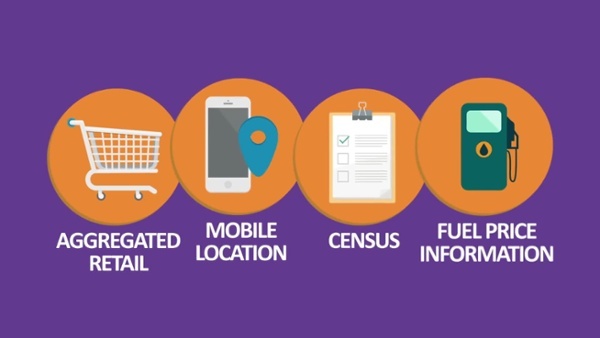 Data commercialisation is the process of extracting some sort of value from your data, whether through selling it externally or analysing it to improve customer relations or internal operations. 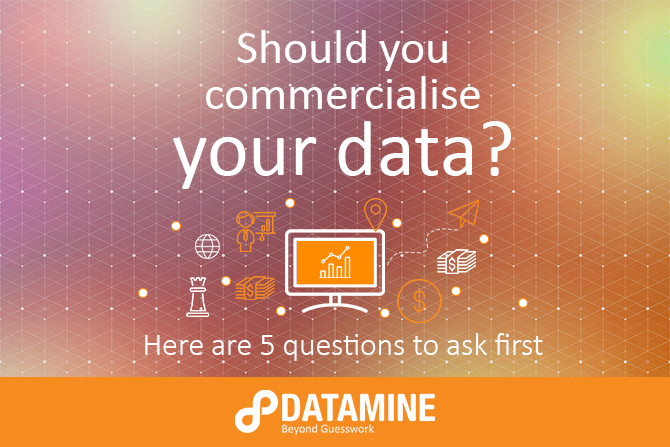 WHAT CAN DATA COMMERCIALISATION HELP WITH? There is a misconception these days that data commercialisation simply refers to selling your data to external parties that could benefit from it – in reality, it extends far beyond this. Most analytics work falls under the umbrella of data commercialisation, as you’re inherently unlocking value within your data that will be used to benefit the business commercially. Another misconception here is that data commercialisation seems easy, but it actually tends to be quite challenging, both when you’re selling data externally or trying to extract value from it for internal purposes. Datamine can help organisations on both fronts. If you’re hoping to sell your data externally, we have the capabilities to help you clean and prepare it, as well as ultimately provide the platform on which you can easily sell it and reach a relevant market. On the other hand, if you’re hoping to make better use of your data internally, we can advise you about where to start and help you along the way. "Be less technical to become more data-driven"
Interested in learning more about how Datamine could help you commercialise your data? Fill out the form below to schedule a call with us.